It's a beautiful idea and designed beautiful! 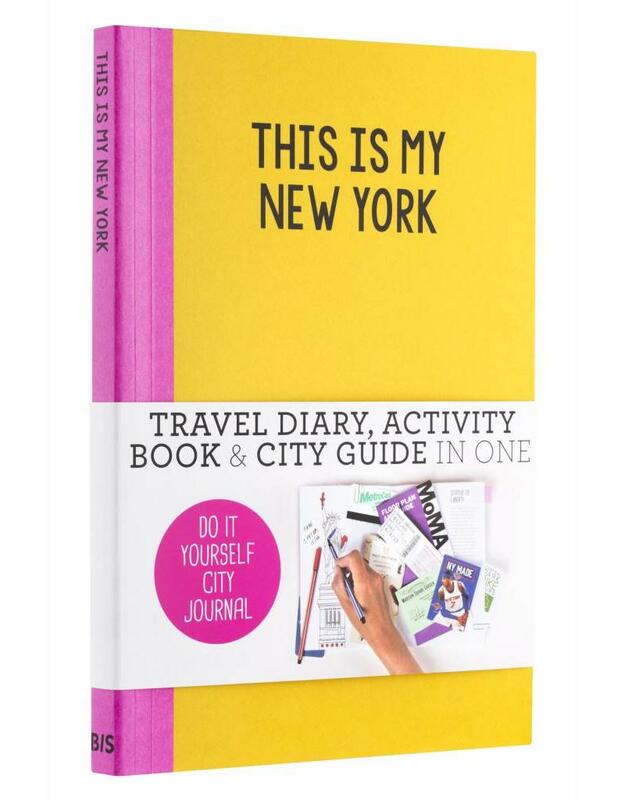 This is the fourth of a DIY city guide series on the market, now with the most popular city in the USA: New York City. 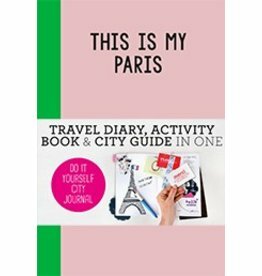 These guides are colouring and creative activity books, travel notebooks, and city guides all in one. 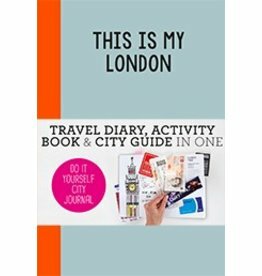 Each book contains beautiful illustrations of the city for you to colour in or finish, inspirational to-do lists, and fun facts about the city. 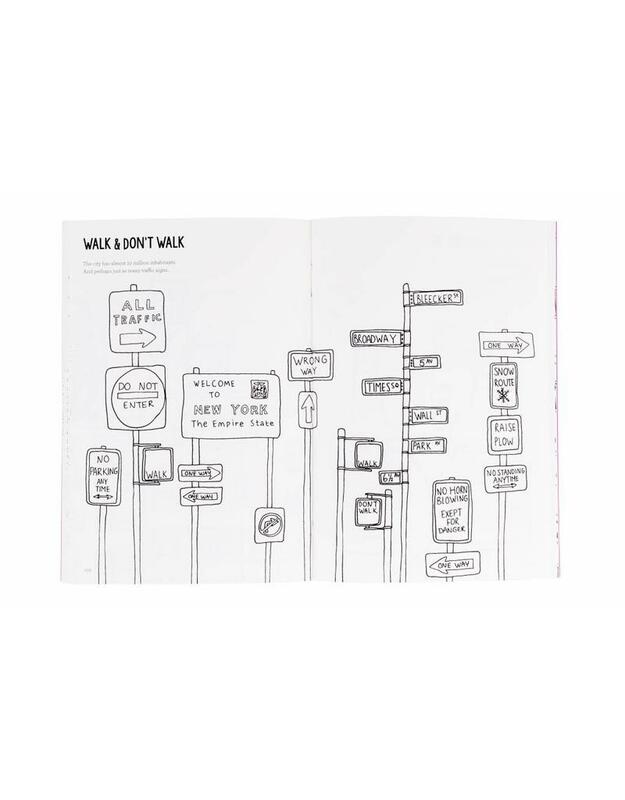 But it also leaves plenty of space for your own stories, drawings, pictures, tickets, notes, and tips. 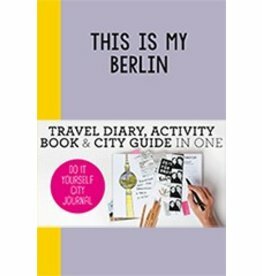 With this journal you create your own city guide full of memories and tips about your trip to the city to cherish as a keepsake of your trip and to inspire friends to go there, too. 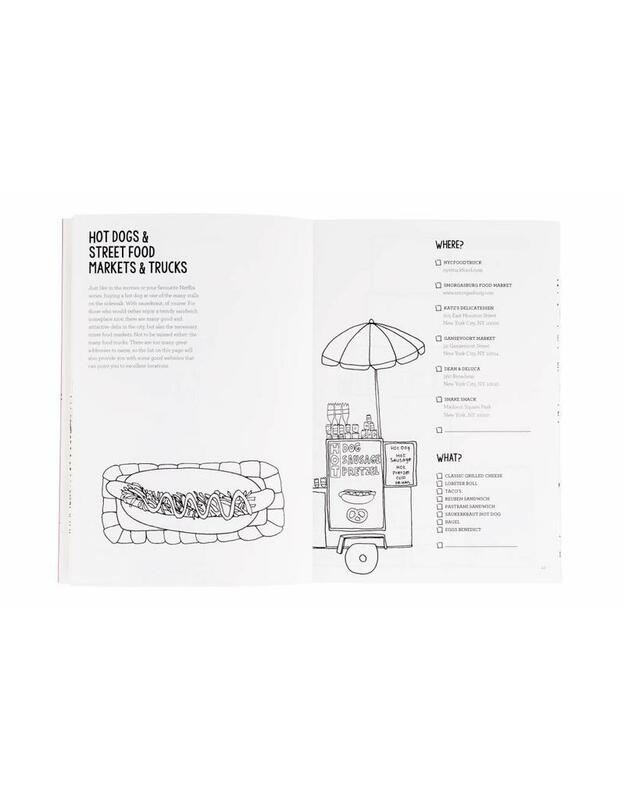 Petra de Hamer works as a culinary writer and photographer. She wrote articles and interviews for several magazines and newspapers in the Netherlands and Belgium. 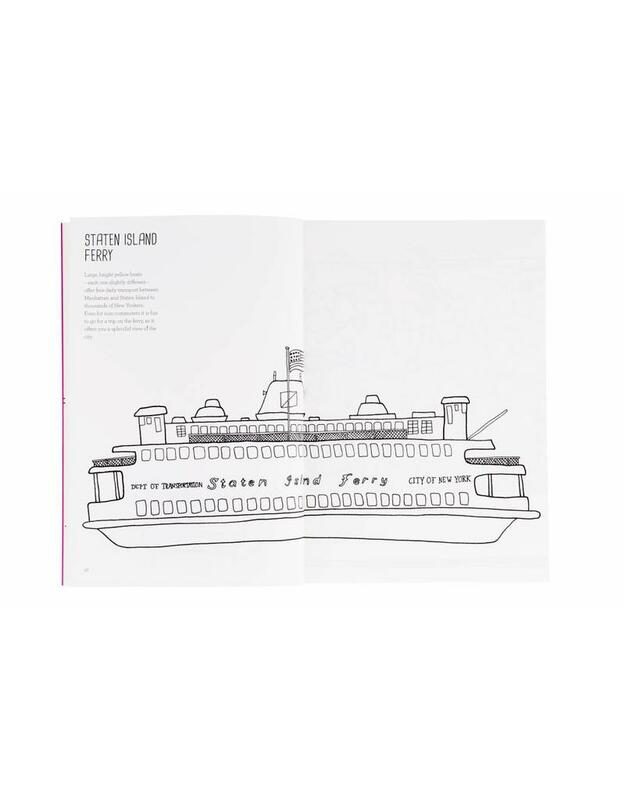 She also made a lot of cookbooks and travel guides.